Thanks for visiting our newly redesigned website! Check our Events section often to find our Monthly Online Specials. How do you take advantage of the savings? Simply click, print and book! Bring in your coupon for that month’s offer and enjoy a different deal each month. Today we are very proud to launch the latest version of our website. 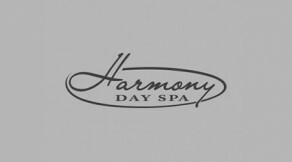 Please have a look at our new and improved harmonydayspa.ca Click Here to purchase gift certificates online!